Home – Strength & Connally, LLC. 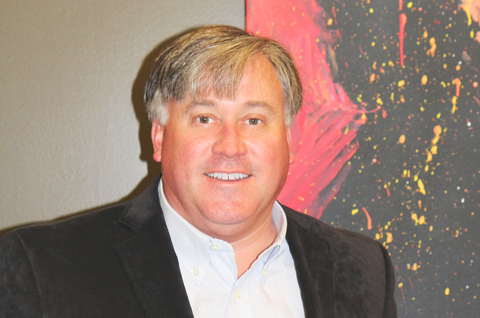 Brian Strength & Joel Connally began the practice after successful, separate careers at other respected firms. 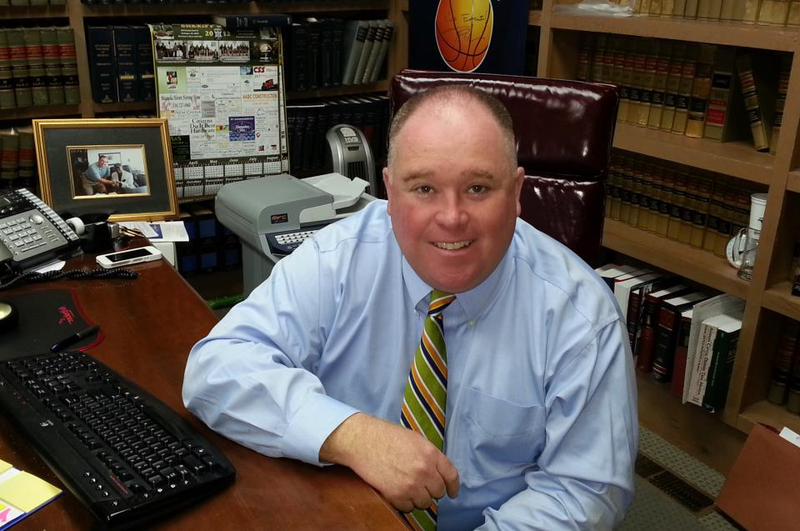 Collectively, they have over 30 years experience practicing law. Strength & Connally, LLC. began in 2009 with offices in Tuskegee and Montgomery, Alabama. 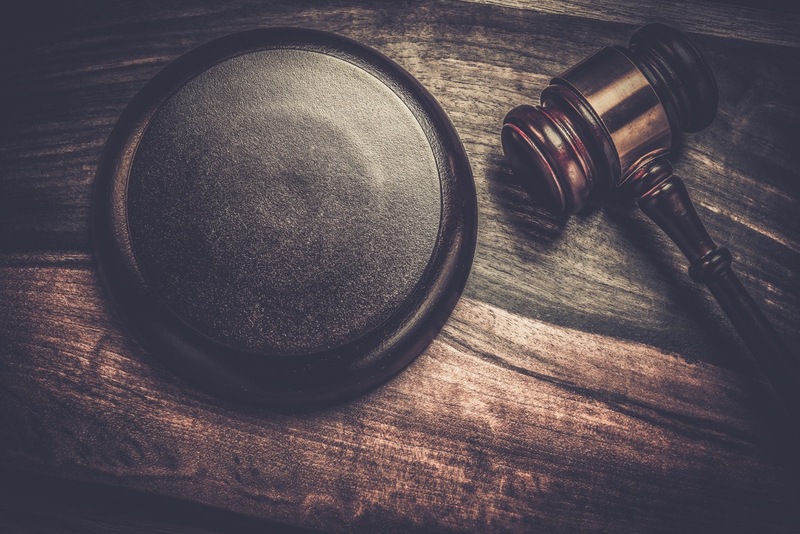 Strength & Connally attorneys represent both plaintiffs and defendants in civil litigation. 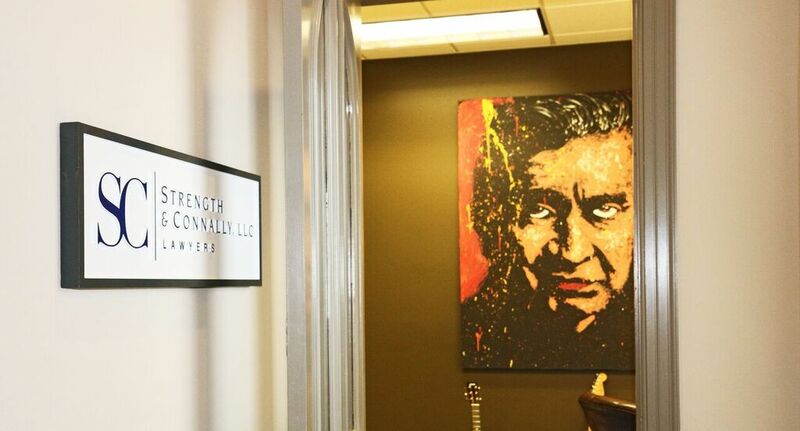 The Strength & Connally law firm was founded by Brian Strength & Joel Connally. 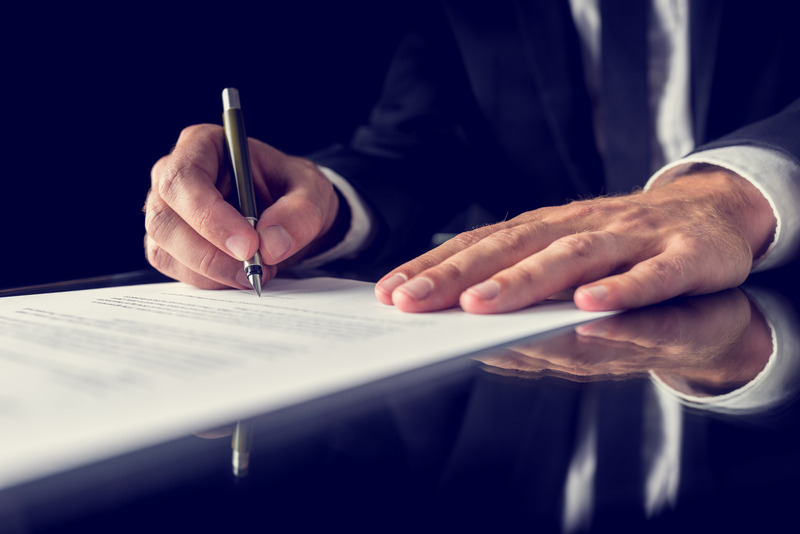 They represent both plaintiffs and defendants, exclusively, in civil litigation. See the “Practice Areas” page for more information about their practice.